So first of all, was Poison Dance effective for promoting Midnight Thief? The answer was a resounding yes. The novella was extremely effective for building buzz. We got the first hint of this when Midnight Thief went live on Netgalley in early 2014 and got many more requests than was usual for a debut. As launch date approached, Midnight Thief was the fourth most anticipated July YA release (and most anticipated release by a debut by far) as measured by the number goodreads adds. Of course, none of this would matter if sales sucked. Thankfully early sales numbers for Midnight Thief are strong. They are also disproportionately strong in e-book, which suggests the influence of my primarily digitally distributed novella. Second question. Has Poison Dance made me a lot of money? Ehhh, not really. Granted, it’s been free for the last sixth months. But here are the details. September 2013: Uploaded Poison Dance to retailers. Costs: It cost me approximately $1100 to put out Poison Dance. I broke down the costs more in this post. Note that this is much more than a debut indie author would usually spend producing a novella, and I certainly wouldn’t recommend doing so if you’re starting from scratch. My situation was a little different because I’d received an advance for Midnight Thief, and because I was viewing Poison Dance as a marketing expense for Midnight Thief. From September 2013 to the end of September 2014, I sold 215 copies of Poison Dance and gave away 6448 copies for free via all the online vendors. 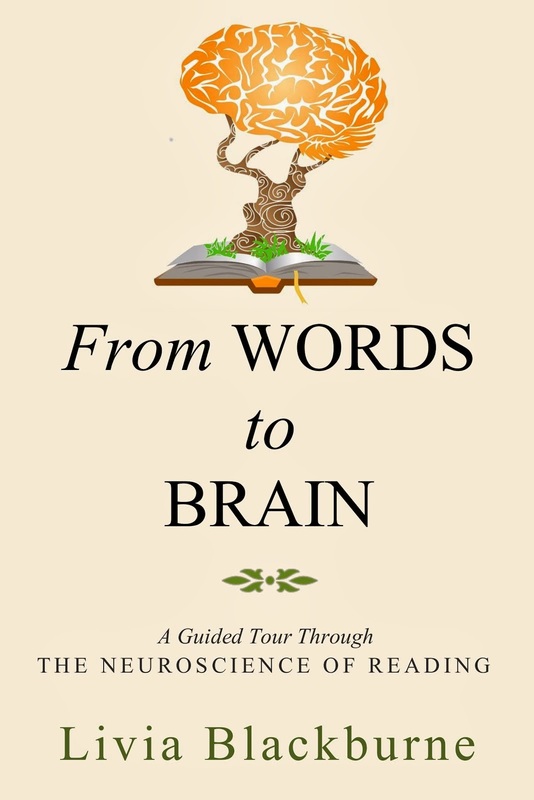 I also emailed about 400 copies directly to readers and reviewers. How does this translate into income? I’ve made about $180 on Poison Dance so far. Interesting enough, the majority of that came AFTER I set Poison Dance to free in April. I made about $80 before setting Poison Dance to permafree and about $100 afterwards. How can that be? It’s because I was still charging for the POD paperback, and sales of the paperback went UP after the e-book went free. I didn’t sell huge numbers – about 22 paperbacks from April through September, but it was a nice windfall in a period when I’d expected to make nothing. I’m not sure if people who bought the paperback were people who’d read it for free and wanted a hard copy, or if the increased paperback sales were just a result of the free ebook raising Poison Dance's profile. So those are the stats. Now I will share a few observationsn about things that worked well and things that didn’t. 1. I loved the story told in Poison Dance. I really did, and I actually feel that in several ways it’s stronger than the novel itself. The idea for the story came to mind first, and then the idea for using it as a marketing tool, not the other way around. I think this was hugely important. The novella didn’t feel like a marketing tactic when I was writing it, and I think readers were able to sense that. 2. I pushed the novella really really hard. From October to April, I personally contacted anyone who showed interest in Midnight Thief online or on social media and offered them a review copy. All in all, I sent out about 400 review copies this way. There was a lot of work, though it became more streamlined as I became more efficient. It also had the added benefit of allowing me to start building relationships with book bloggers and reviewers. 3. Being tied in with a traditionally published novel. Publishers get a bad rap these days for marketing, but in my experience, having Poison Dance be tied into a Disney-Hyperion novel opened a lot of doors for me. As I mentioned in the previous point, most of the reviewers whom I contacted about reviewing Poison Dance had already expressed interest in Midnight Thief. For this reason, my acceptance rate for review queries was very high. By the time I set the story to free in April, I had 60 reviews on Amazon. I feel like there was a good amount of synergy here. Hyperion's platform helped me get traction on Poison Dance, which in turn helped publicize Midnight Thief. 4. Free sample of Midnight Thief. At the end of the novella, I had a sample chapter of Midnight Thief, as well as the link to pre-order. I’d meant to track the number of clickthrough’s, but somehow my code didn’t register. Whoops. 5. Self publishing (but see disadvantages also). Because I self published Poison Dance, I didn’t have to worry about permission for rights or pricing, and was able to make changes on the fly, including decisions about when to change pricing and when to switch to permafree. I was also able to e-mail DRM-free copies to anybody who requested them. 7. POD version. So I honestly didn’t think anyone would buy a paperback version of a novella. I mostly made it because the higher paperback price made the ebook version look more like a bargain. But apparently people do buy them, even if the ebook is free. I also brought them to book events and sold them through the bookstore on consignment. (Note: The story itself was about 54 pages. For the paperback, I also included some behind the scenes articles and deleted scenes to make it an 84 page book. 1. Self publishing. While there were advantages to self publishing Poison Dance, there were also disadvantages. The main one is that my publisher doesn’t help with the promotion. Poison Dance is not listed on any publisher maintained websites, and for some reason it’s not even showing up on the “also-boughts” for Midnight Thief on Amazon. So I’ve found that a lot of people don’t know there’s a tie in novella. 2. 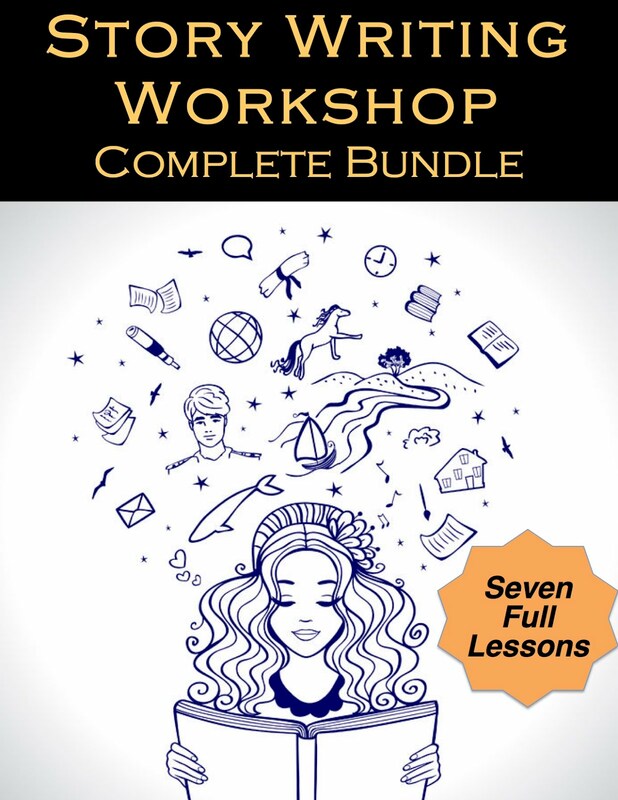 Ebookbooster. When Poison Dance first one free, I got a lot of initial downloads due to freebie e-book sites picking it up on their own. A couple months later, I tried to boost downloads again by using ebookbooster, a paid service that submits your free e-book information to a lot of other sites. I did see a modest bump after this, but not nearly as many downloads as from when it first went free. Not worth the expense for me. I’d only use it in the future if I really wanted to push downloads on the first day my ebook goes free. 3. Writing style. Midnight thief is about a 17 year old girl thief, while Poison Dance is about a 25 year old hardened assassin. When I had the idea for Poison Dance, I knew right away that I wouldn’t be able to write James’s story in the younger YA style of Midnight Thief. It simply wouldn’t fit his character or do the story justice. 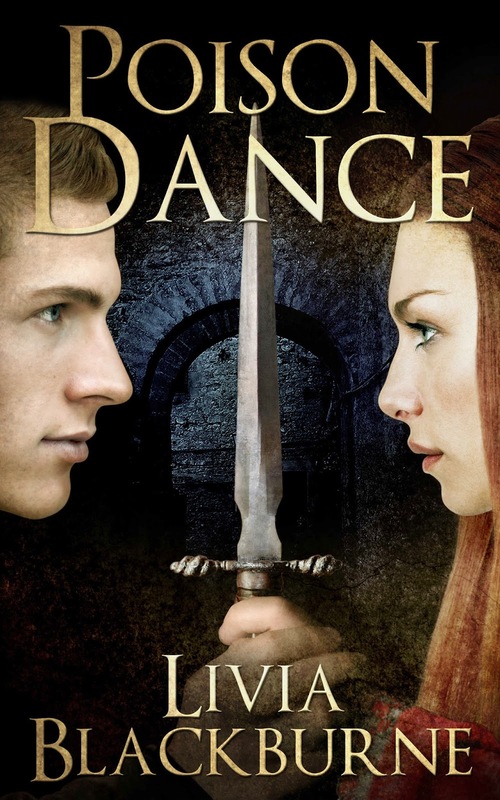 So Poison Dance reads somewhat older -- think Robin LaFevers instead of Tamora Pierce. I had a lot of fun writing James’s voice, and I grew significantly as a writer (for more details, see Operation Chest Hair). But because the two works do differ, Midnight Thief and Poison Dance have less audience overlap then two books in a series ideally should, and both books take a corresponding hit in reader reviews. I went back-and-forth a lot on whether I should use Poison Dance to market Midnight Thief. In the end, I decided that the net benefit was still positive, but it would generally be better to have a novella that is more similar to the novel. For more on Poison Dance versus Midnight Thief, see this post on ideal reading order. I had originally planned on keeping Poison Dance free for only about two months post launch. I ended up keeping it free longer because Midnight Thief was on the Kindle bestseller lists and I didn’t want to mess with that. Now that it’s finally dropped off, I’m going to try charging for the Poison Dance again and see whether that has any effect on Midnight Thief sales. Since people often don’t read free downloads, I actually don’t think it’s a foregone conclusion that charging for Poison Dance will automatically hurt Midnight Thief. We’ll see. So I’ll be taking it off of free in early December (you can still grab it for free right now). And that’s it for now. Let me know if you have any questions. Thank you for all this. You are very candid and this is interesting. I think a helpful follow-up might be to explain what your overall goal is. Do you hope to establish yourself as a YA writer or only improve the sales of this one novel in order to make a better profit? And I am curious how much you have earned with Midnight Thief. Of course, you will reveal what you feel is appropriate. Glad you found it interesting Jan! And great question. As for long term goals, it's to establish myself as a YA writer, and gain readers. Short term, my goal was to improve the first few months of sales for Midnight Thief. This has a side effect of profit, but my main reason for doing this is to have high initial sales and thus encourage my publisher to invest in marketing both this book and the rest of the series. 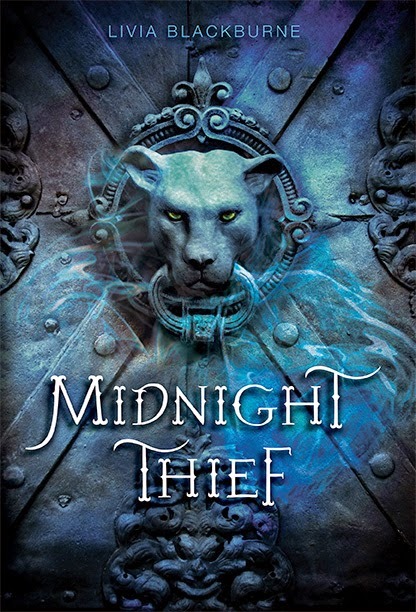 If Midnight Thief were a self pubbed novel, it wouldn't be so important to push so hard with the first few months, and I'd probably have waited until more books were out to do any strong marketing push. But publishers tend to look predominantly at initial sales numbers.